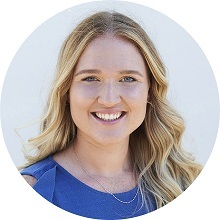 I am delighted to join the team at South Perth Chiropractic Centre and share my passion to empower families to live their best life through the help of chiropractic. Since graduating, I have had various opportunity to learn from the best by attending countless workshops and seminars. 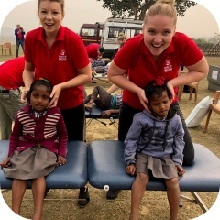 My love for learning has led me to the slums of India to provide chiropractic care and more recently commencing a postgraduate in Chiropractic Paediatrics. Out of the office, you will either find me at the beach with my partner and a coffee in hand (of course), cosied up to a good book, training at F45, out exploring new hiking trails or foodie destinations with my loved ones or at the dog park with my fur-child Gusto. 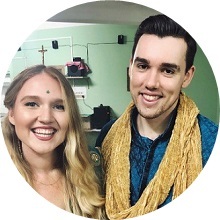 It is this love of adventure and travel that drives me to help others enjoy a happy, healthy, vibrant life and I am excited to see you at South Perth Chiropractic! Request an appointment and take the first step to better health. Contact South Perth Chiropractic Centre and get started today!